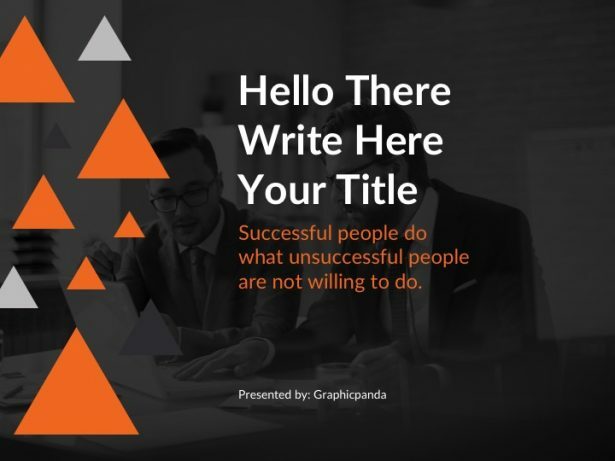 This amazing powerpoint template is really focused on providing you with the tools necessary to put together a great talk about your investment potential or your corporate overview. 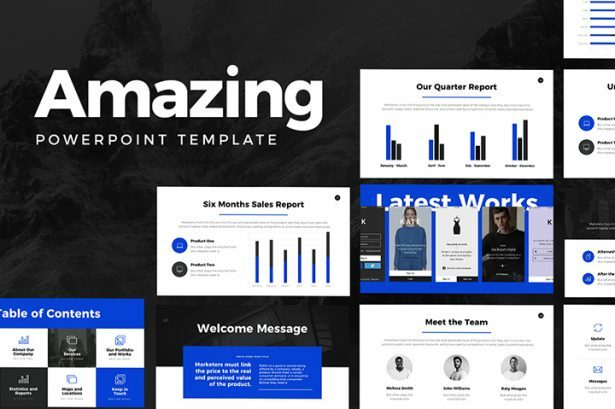 This free presentation template comes with a set of simple yet creative slides that will help you to give a short overview of your company, introduce your team or present your ideas with style and professionalism. 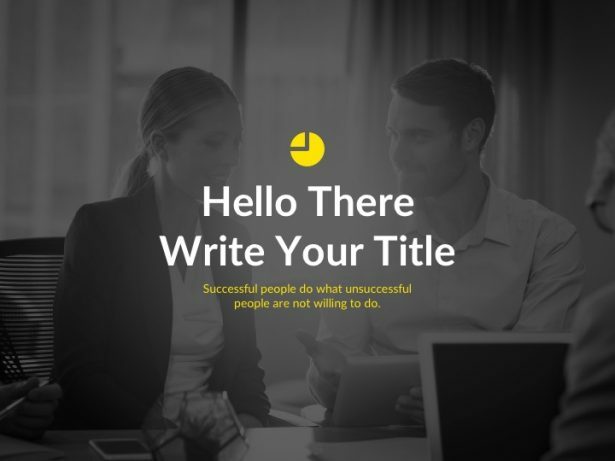 Present your ideas in a simple yet creative way with Flat Free Presentation Template. 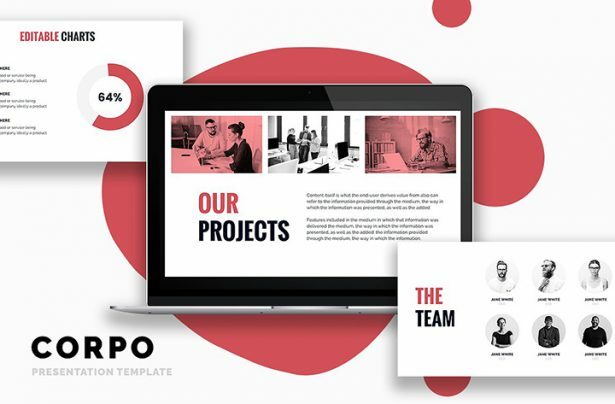 This creative presentation template allows you to add your information, replace pictures of your team and company, adjust graphics and present your ideas in a visual and outstanding way. 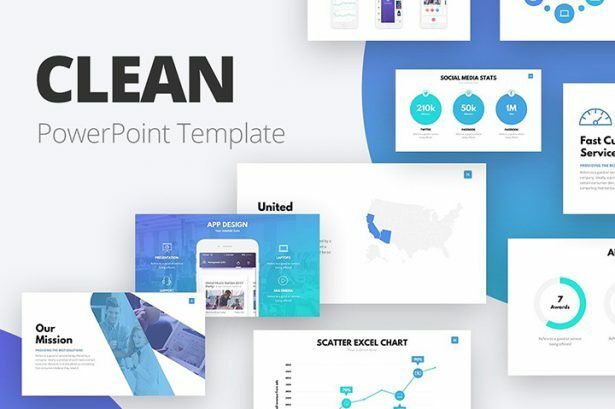 The Clean PowerPoint template was built with simplicity in mind and just making sure everything comes together smoothly in a professional business fashion. It will give your presentation that much needed corporate look. 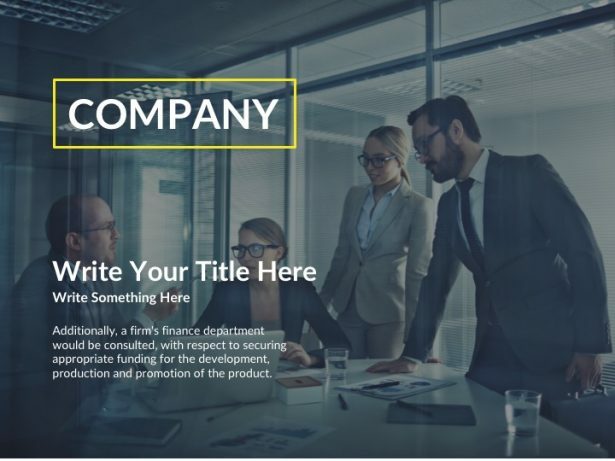 Corpo Business Powerpoint Template is an innovative and modern looking design which will give you the professional edge during your project’s presentation. 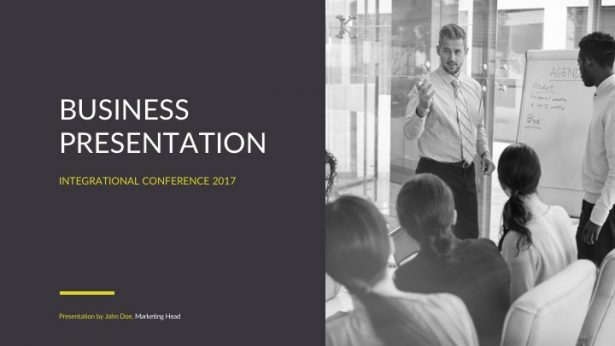 Create an outstanding professional presentation with this Business PowerPoint Template, which comes with different formats such as Apple Keynote and Google Slides. 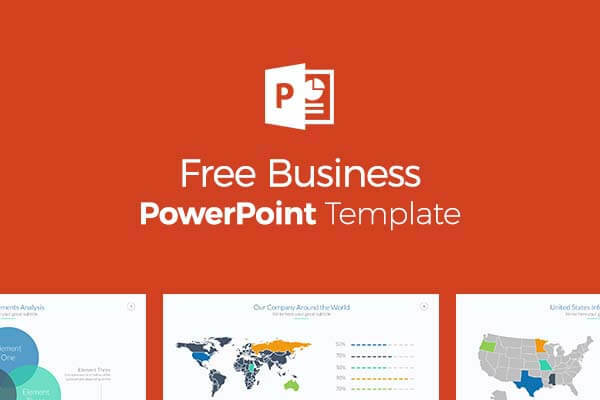 This Business Solutions free Powerpoint template, Keynote Template, and Google Slides themes give you a professional finish to your presentation while keeping it sleek and modern. It also gives you flexibility over the text and information without detracting from the incredible overall design. 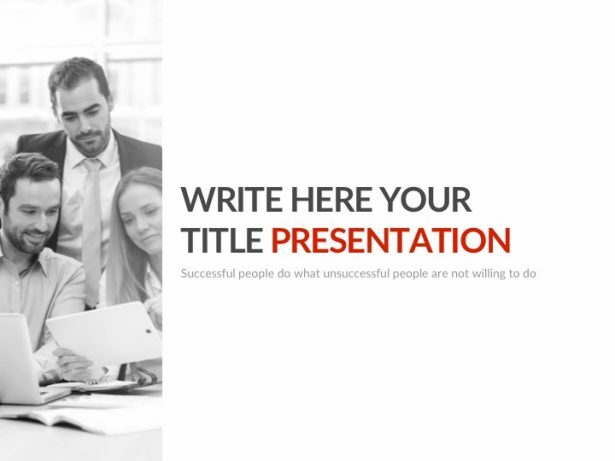 These slides are perfect for any professional presentation or business pitch. They possess graphs, charts and other diagrams to add more substance to your presentation. It also allows for easy, drag and drop imagery, easing stress off of you during presentation preparation. 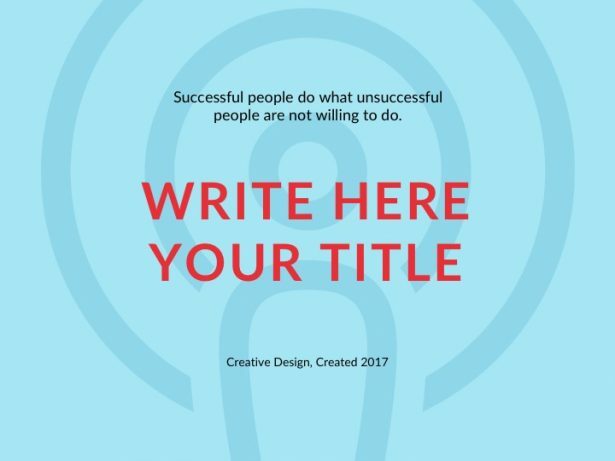 The layout of the slides makes it easy to insert your own information and gives you an outline of where to add supplemental details, such as in the margins or in a subheading, to balance out the information on your slide. The colors of the templates are neutral yet complimentary to give your presentation style and class.